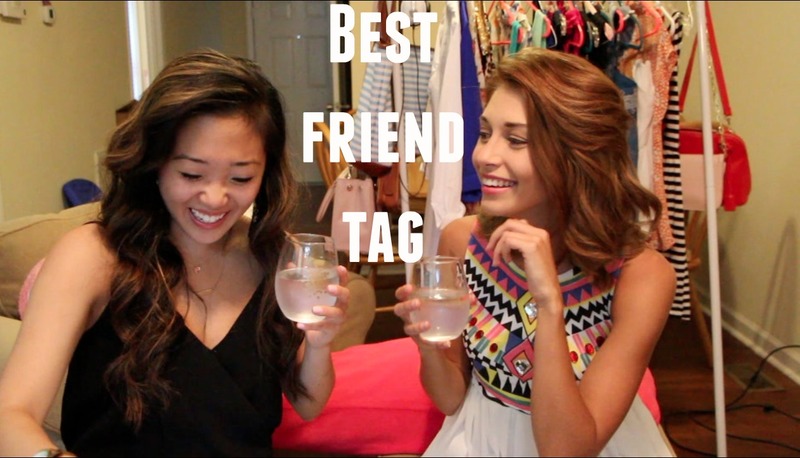 You may have caught a little sneak preview of the behind-the-scenes of this best friend tag video from my snapchat: bygracelee and Instagram a few days ago. I'm finally excited to share the entire video with you all today. McKenzie and I had so much fun filming, and the bloopers (at the end!) are the best part. Ha! And if you want more videos of us together, please leave a comment and let me know! Great tag! I really enjoyed watching your video!